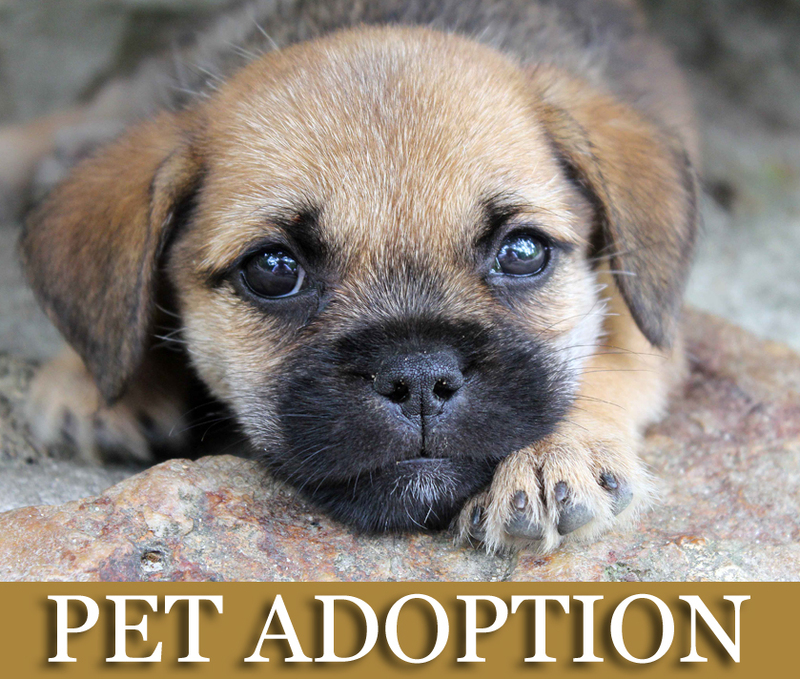 You are invited to add a member to your house in the largest pet adoption effort ever held in North Texas. “Clear The Shelter” Day is Saturday, August 19th between 9:30 a.m. and 5 p.m. 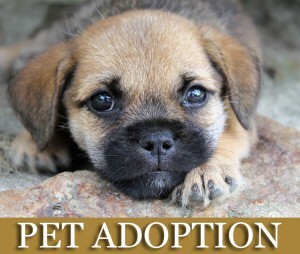 Participating animal shelters across the Dallas/Fort Worth metroplex are waiving adoption fees. Other fees may still apply. This entry was posted on Tuesday, August 1st, 2017 at 8:14 am	and is filed under Events, News & Updates. You can follow any responses to this entry through the RSS 2.0 feed. Both comments and pings are currently closed.